As any Floridian knows, many of the Walt Disney Company’s time-share properties are located in the Sunshine State, which is known for its high foreclosure rates. Recently, Disney has made some major changes to the way it handles foreclosures for time-share contracts, and the new system is aimed at increasing efficiency. The company will be utilizing non-judicial foreclosures going forward, which will allow them to shorten the foreclosure process from over a year to just 90 days on average. 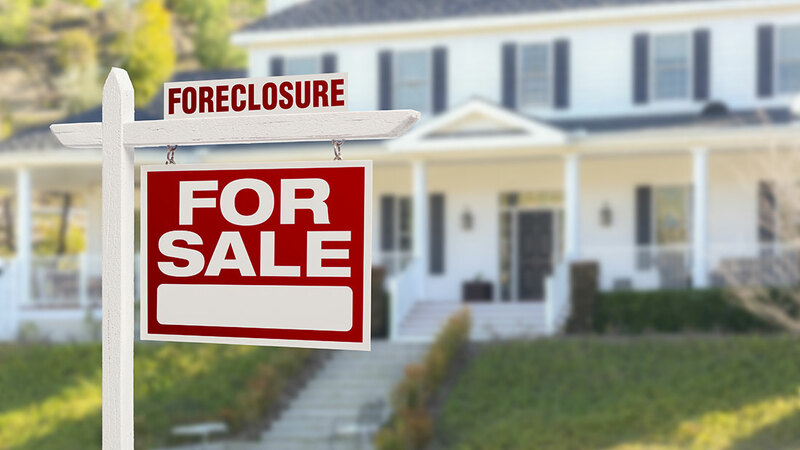 Non-judicial foreclosures are a way for lender’s to avoid foreclosing through the court system. It involves utilizing a trustee designated by the lienholder to hold the auction of the property. In Disney’s case, the company is using attorneys to represent itself for auctioning purposes, as opposed to through the clerk of court, which was its system in the past. What does this mean for bidders? The shift will certainly make it harder for those looking to bid on Disney timeshare foreclosures to do so. When the company utilized the Orange County clerk of court for its public auctions, the auction was conducted online, meaning anyone could bid on the properties regardless of their physical location. With the new system, even though the auctions will still be public, they will be located at the designated law firm’s office. With fewer bidders capable of traveling long distances to attend the auction, Disney clearly has the upper-hand in winning back its foreclosed properties. It’s unclear why Disney waited until now to change its system for handling foreclosures, given that this new system will certainly be an advantage to them. A law was passed by Florida Legislature back in 2010 allowing for this process for timeshares only. The law was an answer to foreclosures backlogging the court system, not a means of deterring potential bidders. Though this change might be discouraging for hopeful third-party bidders who may now be unable to make it to the auctions, it will surely benefit Disney and the court system. That said, Disney maintains that third-party bidders are still capable of winning deeds at its auctions, and claims some have already done so. Time will tell how this change will affect the company’s timeshare owners in the long run. Just like Disney, Floridians facing foreclosure on their own homes need to consider all of their options and take the route which is best for them. At Kelley & Fulton, we’re dedicated to exploring all options for every case, and can help you to make tough decisions brought on by a foreclosure. If you’re facing foreclosure, contact us for a consultation today.